First intuition and first step in the music, “Rien ne sert de courir” (Slow and steady), is the first title of a project, a passion, and a real desire of a long-term work. 10 years later, the path, which they had engaged themselves on, led them from albums to concerts, towards new horizons wider than they could have even imagined. Noticed since their first stage performance, for their energy and their willing to give, they knew how to retain their fans loyalty. 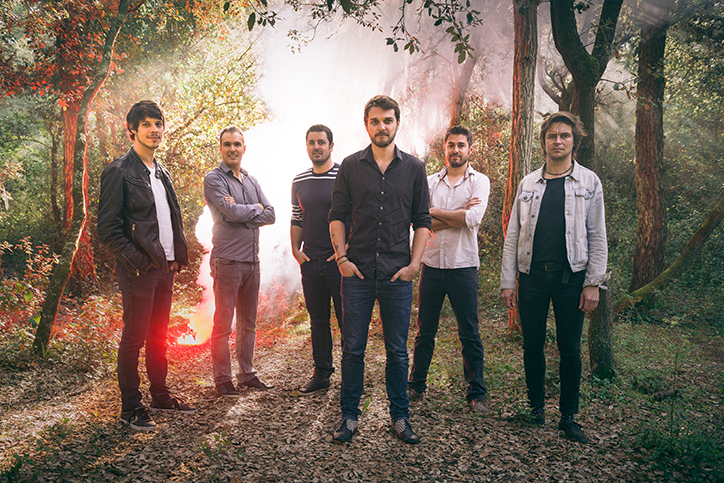 They recorded their first album “Rien ne sert de courir“, during their adolescence, which explains their energy and their freshness. 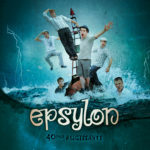 They confirm their talent with 3 other albums, “40èmes Rugissants“, “Manufacture du temps” and “Ouvrage du coeur“. And now they figure among the new generation of national and international artists, with more than 500 concerts. (France, China, England, Switzerland, Belgium, Germany, Spain, Kuwait, Kazakhstan…). 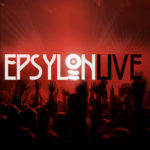 In 2018, celebrating their 10th anniversary, they release an album live “Epsylon Live” recorded in public the 15th April 2017. 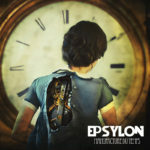 The release of this live album confirms that the scene is EPSYLON’s DNA. The energy and the constancy of their hard work, made the reputation of the band through France and even more beyond. Now, EPSYLON is not only the 5th letter of the Greek alphabet but a name in capital letters and mostly a name in the alphabet of the rock celtic music.